The UPJ-1XP, with IntelligentDC technology, offers the same sonic signature, robust peak power output, and rotatable VariO horn as the UPJ-1P but with the added flexibility of external DC power and lengthy cable runs without AC conduits. The UPJ-1XP was designed for flexibility. 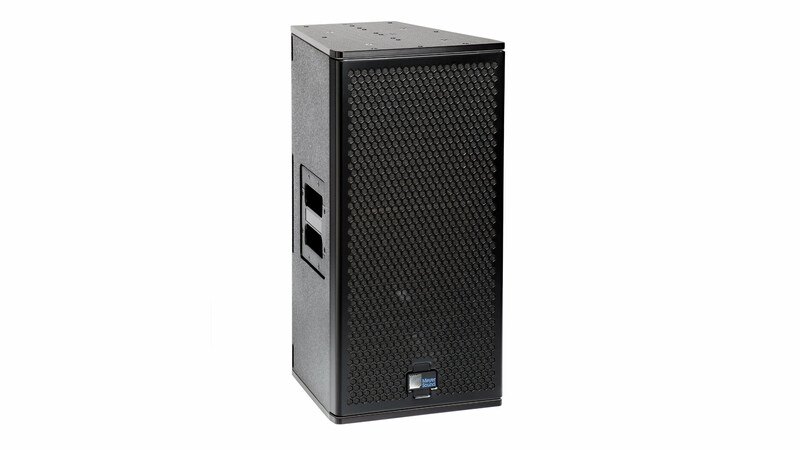 With its extraordinary size-to-power ratio and generous rigging options, the compact UPJ-1XP is well suited for use as a single, primary loudspeaker or as part of multicabinet horizontal or vertical arrays. Applications include AV presentations, small- to medium-sized sound reinforcement systems, fill, delay, effects, and distributed systems. The loudspeaker's 80-degree by 50-degree VariO horn is easily rotated to obtain optimum horizontal or vertical coverage for any installation.